Award-winning New Zealand artist Sofia Minson paints portraits and landscapes infused with ancient myth, magic and symbolism. Her Ngāti Porou (Māori), Swedish, English and Irish heritage inspires her to uncover connections between diverse cultures. Her original paintings and fine art prints weave contemporary Maori art with European, Hindu, Buddhist and Egyptian art. 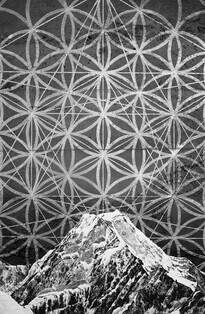 Sofia's work is unique and globally relevant, exploring the border between visual art and sacred imagery. A must in any collection of significant contemporary paintings. Sofia’s awe-inspiring New Zealand landscapes and life-like faces are some of the most highly collectable contemporary New Zealand art for sale. 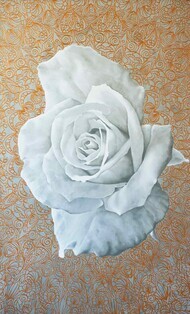 Her original paintings are designed to be enjoyed at a large scale. 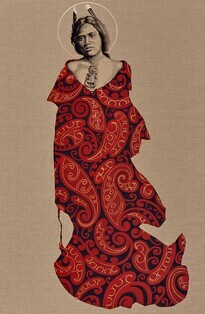 Her work has been exhibited all over the world, including Italy and New York. 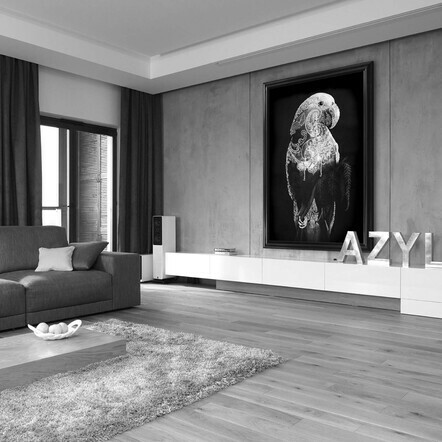 Sofia’s large scale canvas prints really pack a punch in big spaces. 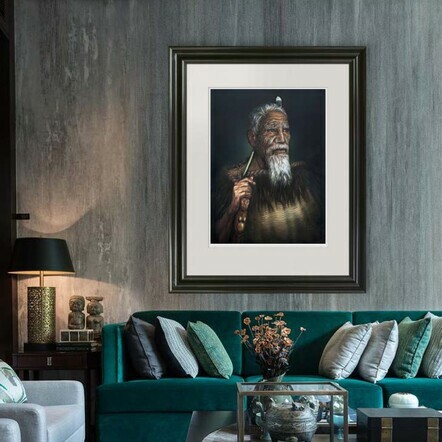 This makes them a popular addition to business foyers and corporate gallery walls, where they inspire the employees who work in the building and impress the clients who visit. Sofia's archival paper prints are printed on acid-free museum archival card. There is a wide range of themes available from portraits to birds to landscapes. 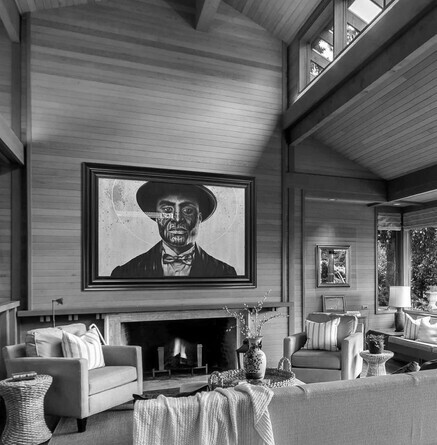 These are popular additions to the homes of art lovers worldwide. 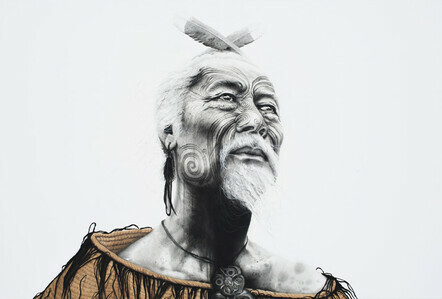 Sofia is widely respected in Aotearoa (New Zealand) for her original portraits of Māori. 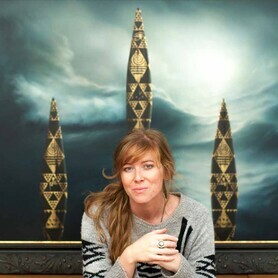 Her work has been commissioned by public art galleries, and she’s won several national awards. She’s fast becoming an internationally known artist as discerning art buyers as far afield as the US, Asia, UK and Europe add her work to their collections. 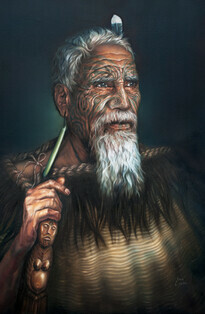 Sofia’s Māori portrait art often features her Māori peers paving their way in the world of art, music and business. Inspired by Gottfried Lindauer and C.F. 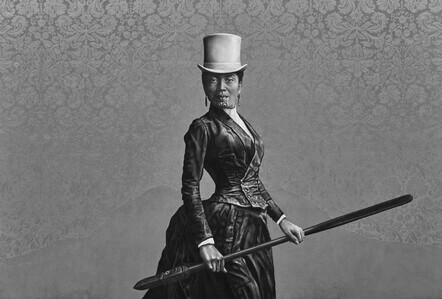 Goldie's colonial portrayals of Māori faces, Sofia changes the 'gaze' of these portraits. "Rather than European colonial painters gazing upon Māori subjects, as a Ngāti Porou artist I am depicting fellow contemporary Māori people. 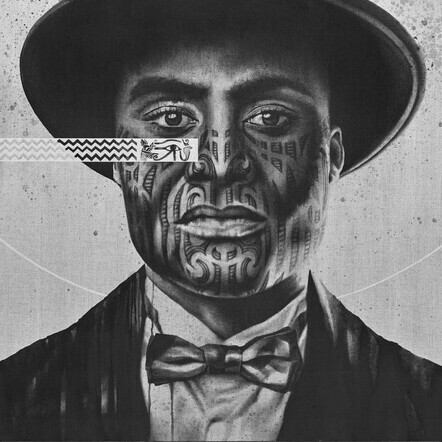 The gaze is between Māori and out of the canvas to the rest of the world." 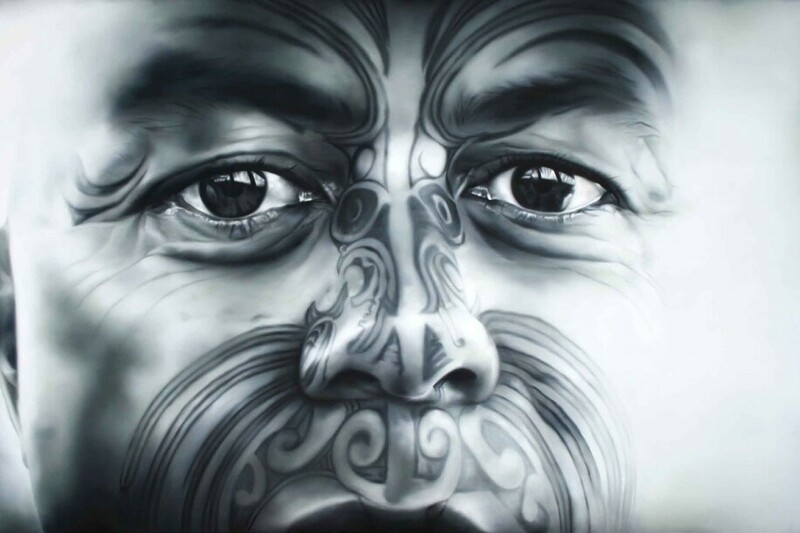 Sofia’s contemporary Māori art resonates with many New Zealanders living at home and abroad, making their mark on the world as business owners and executives. For kiwi expat clients her art provides a soulful connection to the land and culture they were raised in. 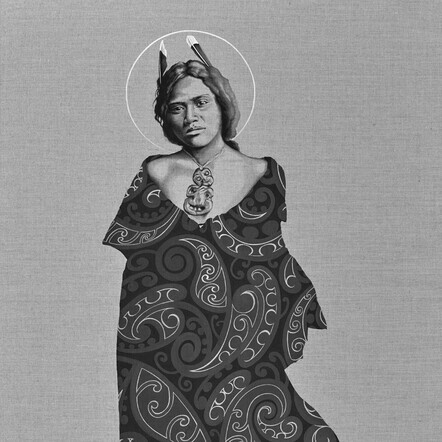 In a world where art is often associated with that which shocks, Sofia prefers to emphasise beauty, classic art principles and universal ideas of the sacred in her Maori art. "For me, true beauty is wisdom shining through elegant forms. I honour the cosmos with each brushstroke, as sacred geometry, landscapes and faces reveal themselves." Looking for the perfect gift for the art lover in your life?